When Captain Gisela Bendong and Niño Rey Boniel married, many thought it was a match made in heaven. 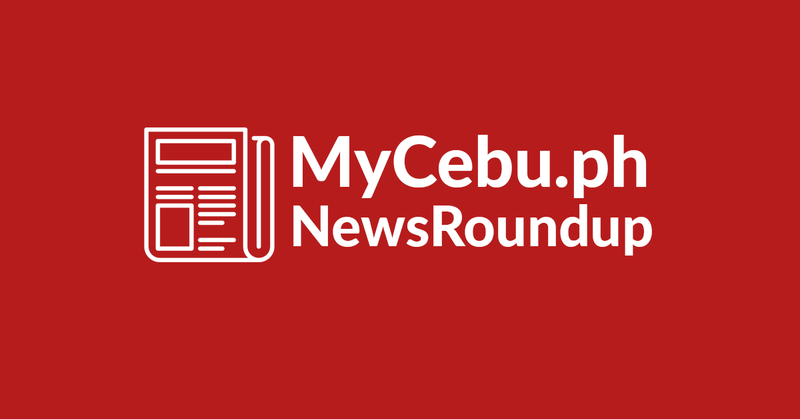 Captain Gisela was making her mark as the first female pilot of AirAsia while Niño was credited with improving his town’s classification from 5th class to 4th class as one of the youngest mayors in Bohol. In 2016, Gisela was elected mayor of Bien Unido to replace her husband, who won as 2nd district PB member. On Wednesday, Niño was arrested along with 4 others, linked to the reported killing of Gisela, whose body has yet to be found. One of those arrested is the PB member’s cousin who told police Niño shot Gisela while they were in a boat. He said they wrapped her body with fishing net and weighed it down with rocks before throwing it into the Mactan sea. Gisela told her best friend Angela Leyson that she felt she was just a trophy wife. Regional Trial Court Judge Marivic Tradayo-Daray has barred police from detaining Bohol PB Member Niño Rey Boniel and his driver. Cebuano businessman Joseph S. Gaisano died Wednesday night at 76. He was awarded for his outstanding achievements by the Cebu Chamber of Commerce and Industry in 2004. Gaisano was also praised for his contribution to the Sinulog Foundation, Inc.
“He is a loss in the business industry. I feel sad upon hearing the news about his passing, Joseph had been a dreamer and had transformed his dreams to reality,” former mayor and foundation chairman Michael Rama said in a SunStar Cebu report.